We are so excited to announce a new partnership with one of our favourite yoga instructors – Ashley McLaren! Ashley promises a class focused on stretching, mobility and relaxing your body and mind. Come check out her class and experience for yourself the benefits yoga can have on your training and injury prevention. She will be leading an athletic-focused yoga practice at LoLo every Monday 8:00-9:00pm and Thursday night from 8:30-9:30pm. 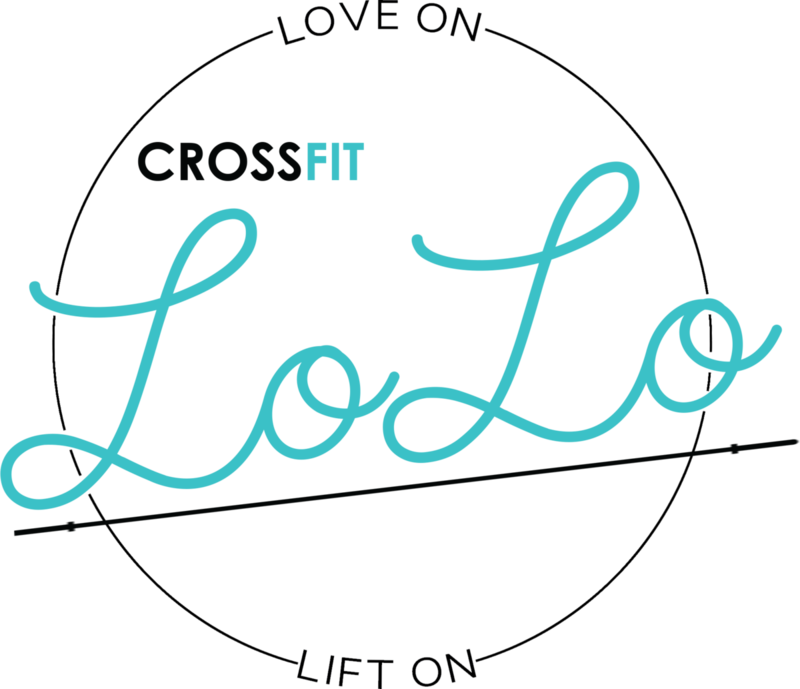 This will be a free class for all LoLo members. Drop-in for non-members is $15. We will see you TOMORROW night! Ashley grew up dancing tap, jazz and ballet through her childhood years until the age of 16 where she took an interest in recreational fitness, mainly group style classes. Upon moving to Victoria in 2006, Ashley began to embrace an active outdoor lifestyle leading her to run half marathons for a few years. After injuring herself running she sought out yoga to help her recover and began to add it to her regular physical activity. Ashley decided to pursue her teacher training and completed her 200hr in January of 2008. Since then she has taught many types of yoga and expanded to teaching group fitness, Pilates and spin classes around Victoria. Ashley has always loved exercise but has never been able to settle on one modality. At the beginning of 2017 Ashley was introduced to CrossFit and naturally fell in love with it. It felt perfect for her as the focus wasn’t on one specific movement or skill but rather all functional movements! 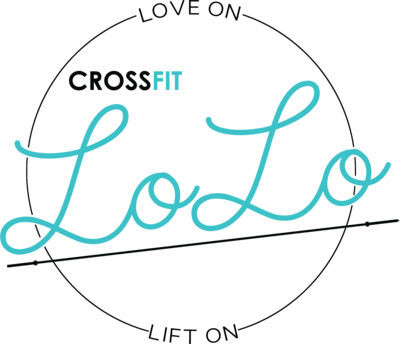 Ashley is so excited to bring her yoga classes to LoLo because as someone who also loves CrossFit she understands the aches and pains that can occur after training. She is looking forward to bending with you!